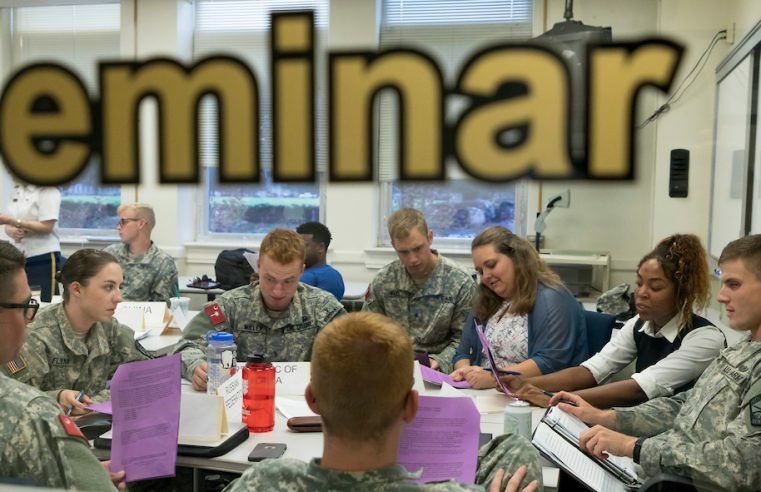 Deans of education programs at six colleges, including The Citadel, Clemson University and College of Charleston are combining their efforts to alleviate the K-12 teacher shortage crisis plaguing the state. 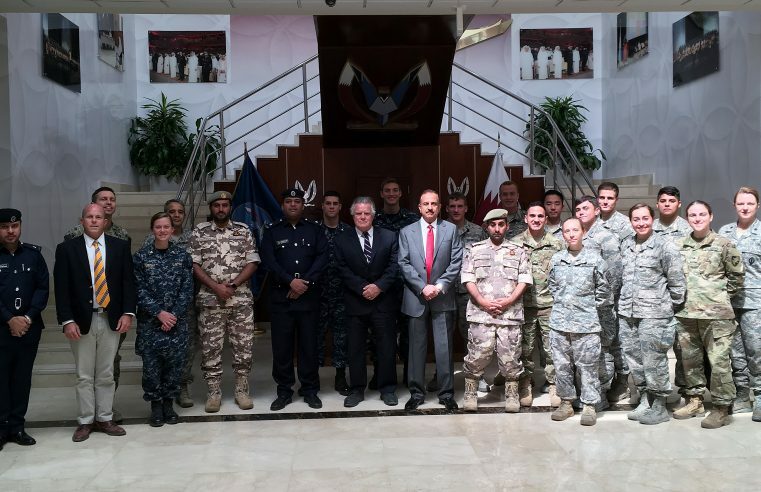 The Citadel now has the first, fully-dedicated Department of Intelligence and Security Studies offering undergraduate and graduate degrees, in the state of South Carolina. 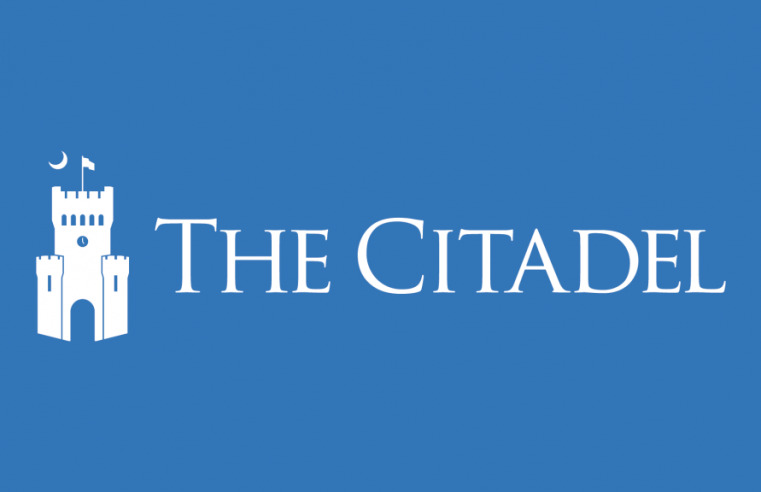 The Citadel Board of Visitors voted recently to establish the new department. 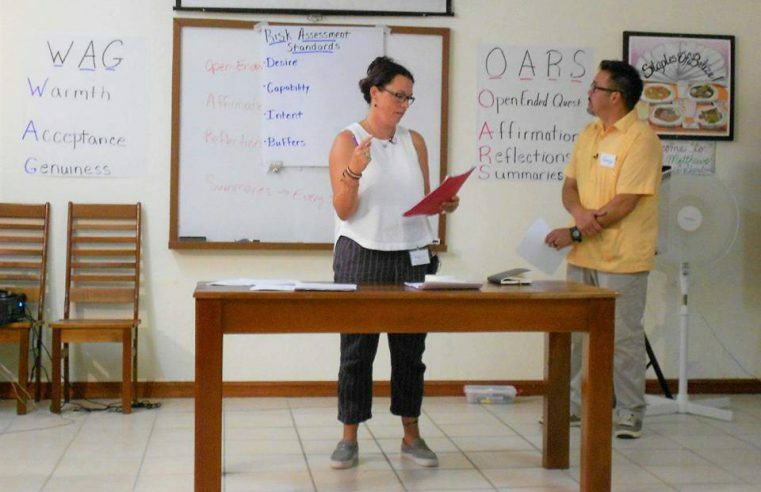 A husband and wife team of professors, Guy Ilagan, Ph.D., who teaches counselor education, and Jill Ilagan, PsyD., an adjunct instructor of psychology, recently returned from leading suicide prevention workshops in San Ignacio and Dangriga, Belize. The Tommy and Victoria Baker School of Business will host the third annual Network Globally, Act Locally (NGAL) pitch competition in June. 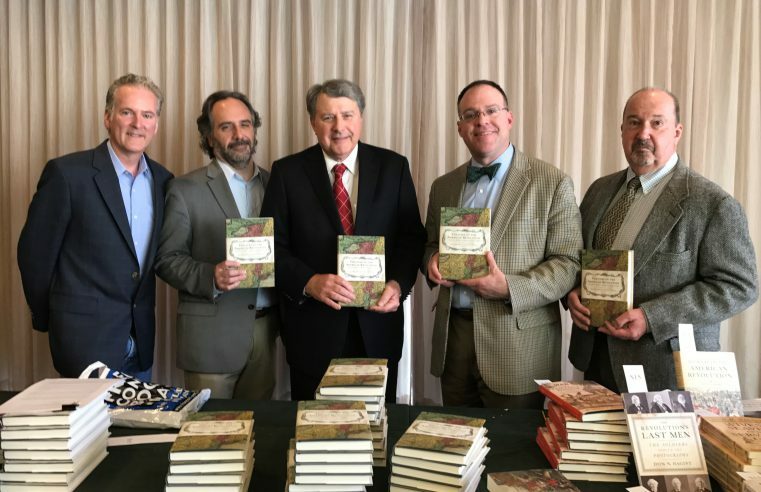 David Preston, Ph.D., an award-winning author and professor of history at The Citadel, can now add a third acclaimed book to his bibliography. Preston recently released his latest work, “Theaters of the American Revolution”. 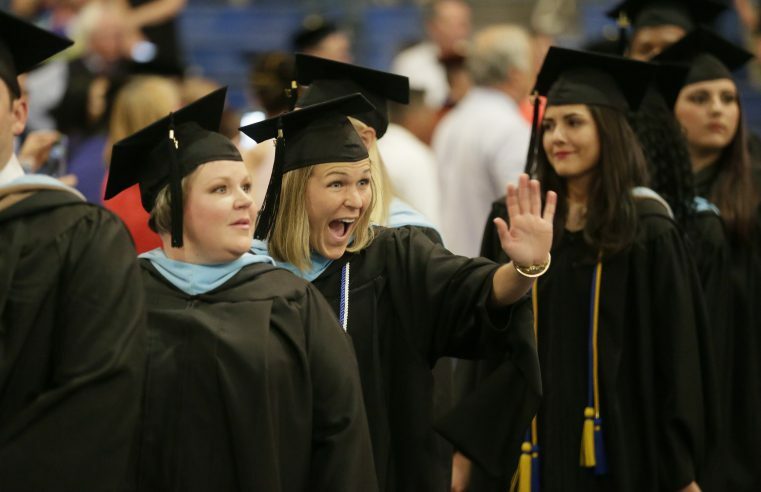 The Citadel Graduate College conferred degrees to graduate, evening undergraduate and veteran students on Saturday, May 6, 2017 in McAlister Field House. The Citadel Board of Visitors presented honorary degrees to four people during commencement exercises for the South Carolina Corps of Cadets and The Citadel Graduate College on May 6, 2017.